Liberty BASIC Resources - Bookmark this page! 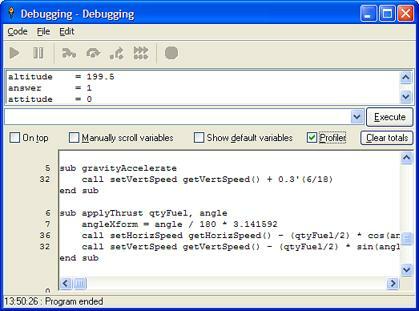 There's a lot of cool resources available for Liberty BASIC programmers. More to come!! 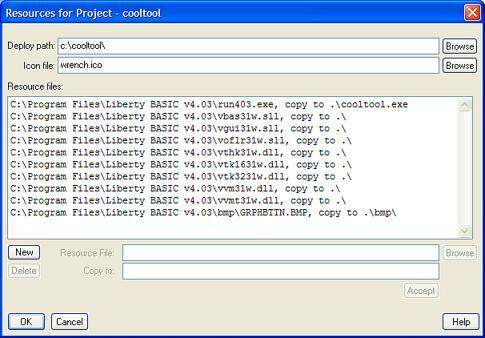 Liberty BASIC help online - We've put the entire documentation set for one of our products online. Click here to check it out! APIs for Liberty BASIC by Alyce Watson. This fantastic ebook unleashes the amazing power of how to use Windows operating system API calls using Liberty BASIC. If you want your web site or tutorial considered for this listing, contact me at carlg@libertybasic.com! Open Source Projects - Open source projects provide a way for many people to develop software together. Sometimes the code is released to the public domain, and sometimes the original developer places restrictions on how the software can be distributed, or on how it is used (read the license, if there is one). 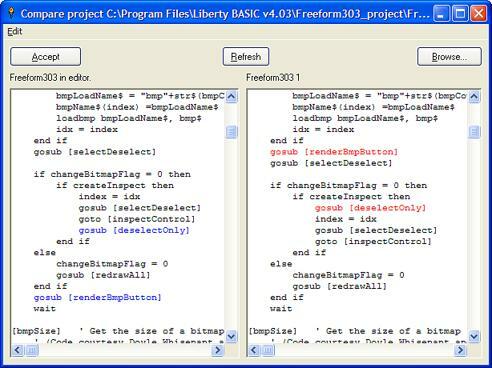 LBPP - This is an open source project that translates Liberty BASIC code to C, targeting Linux and Windows!